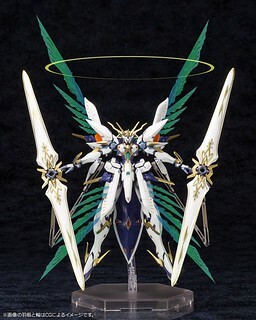 Witness the Kotobukiya Siren Figure from Xenoblade Chronicles 2! 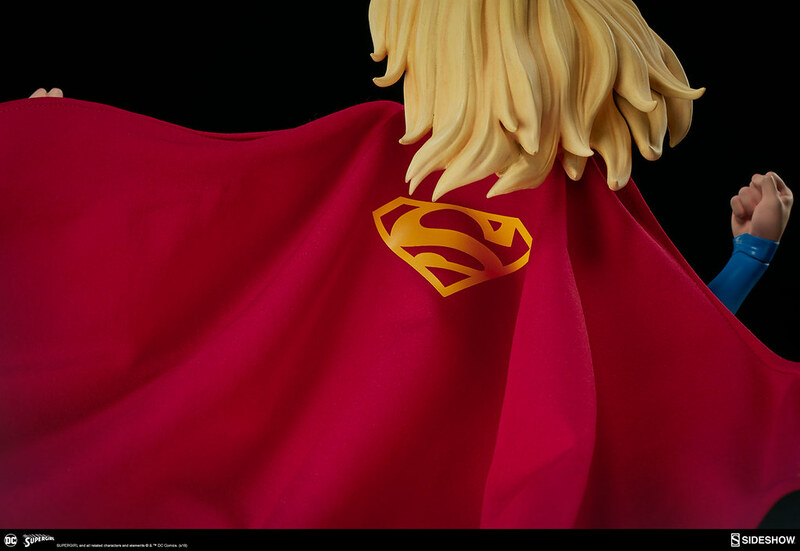 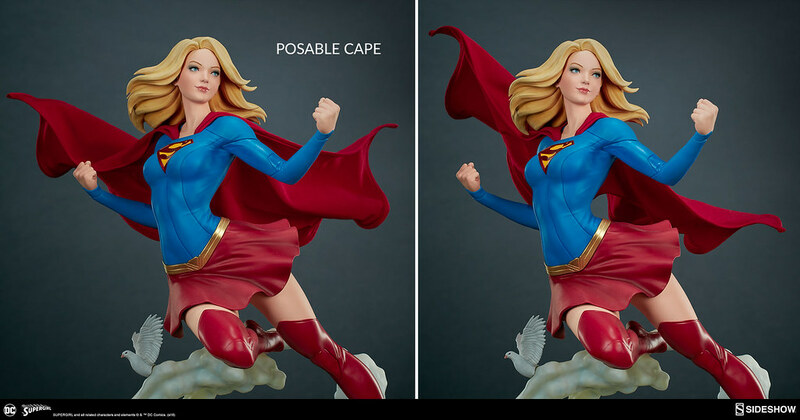 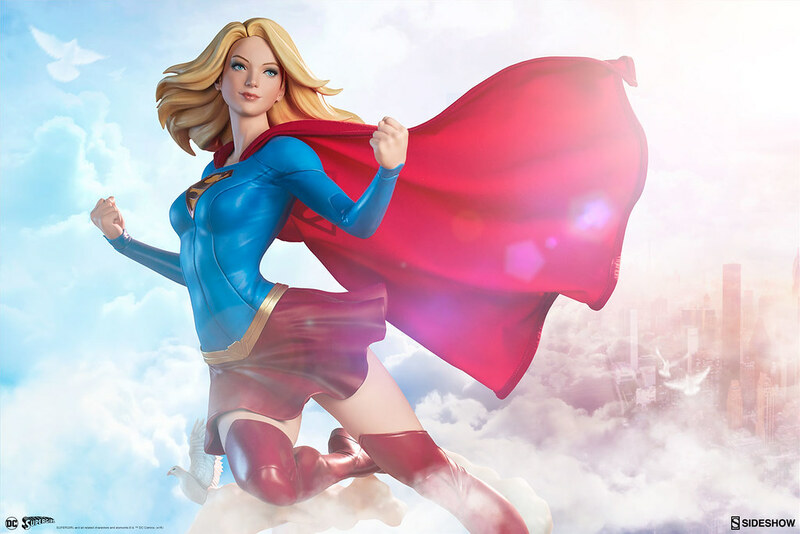 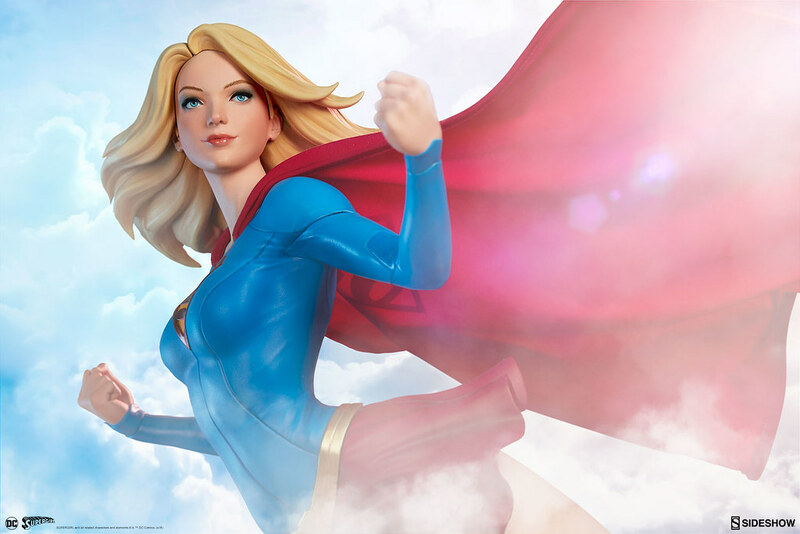 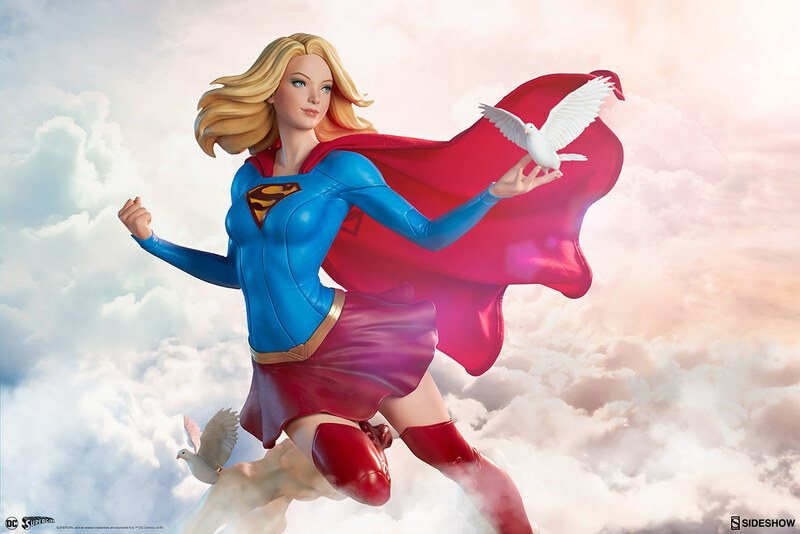 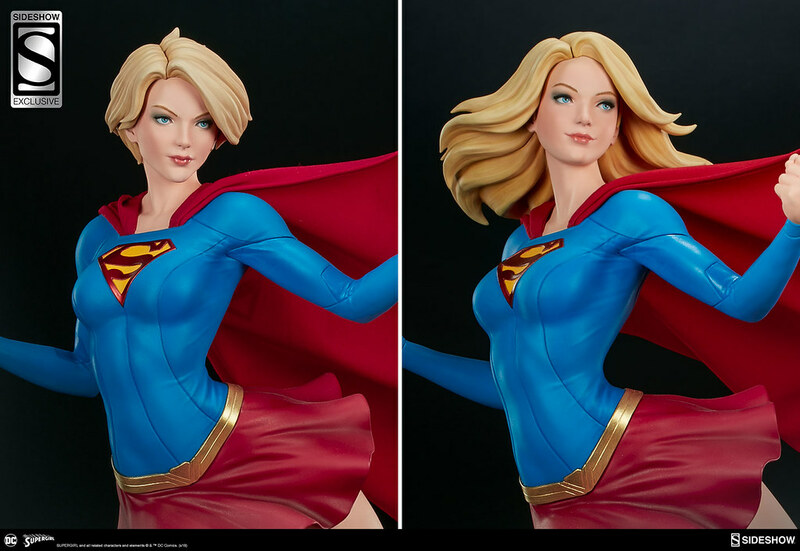 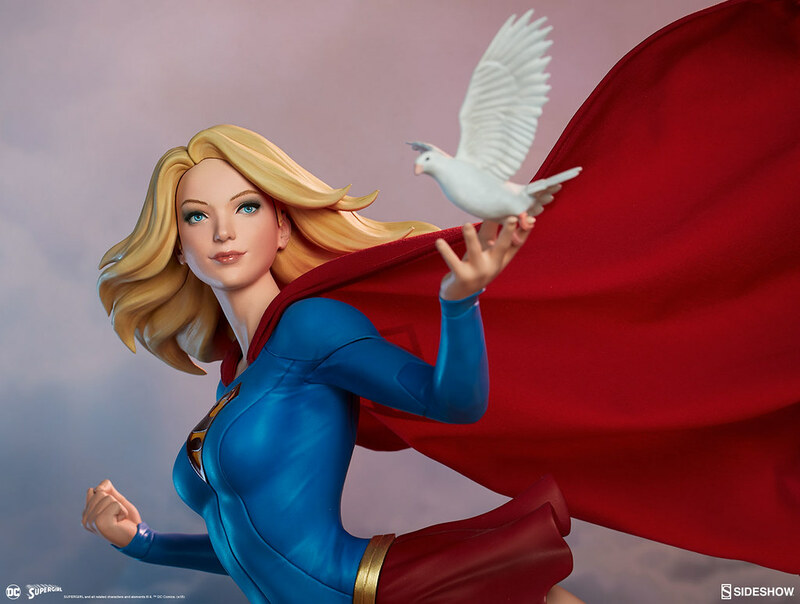 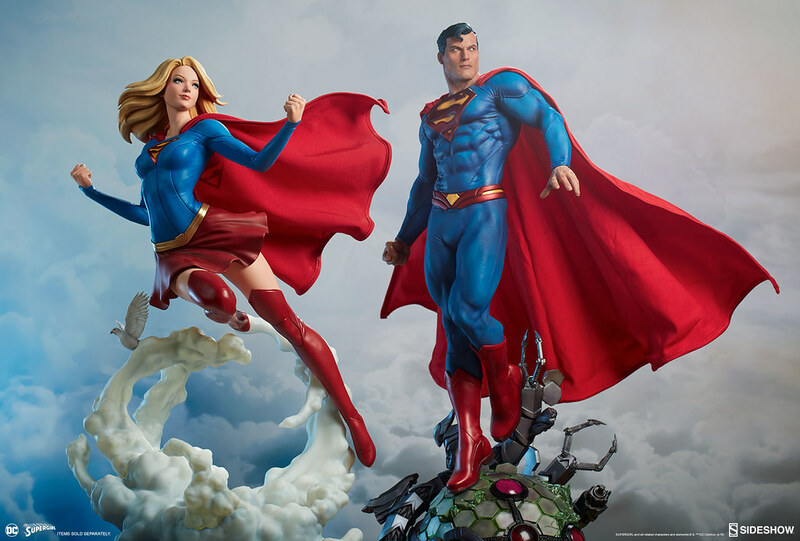 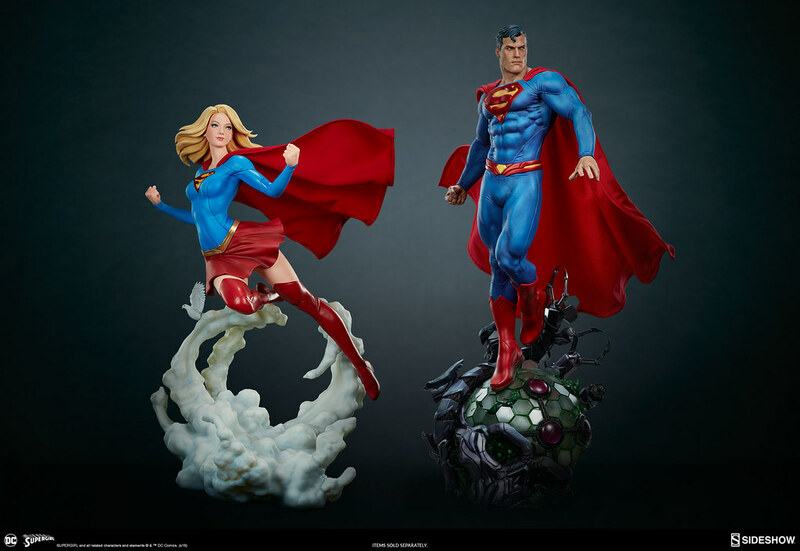 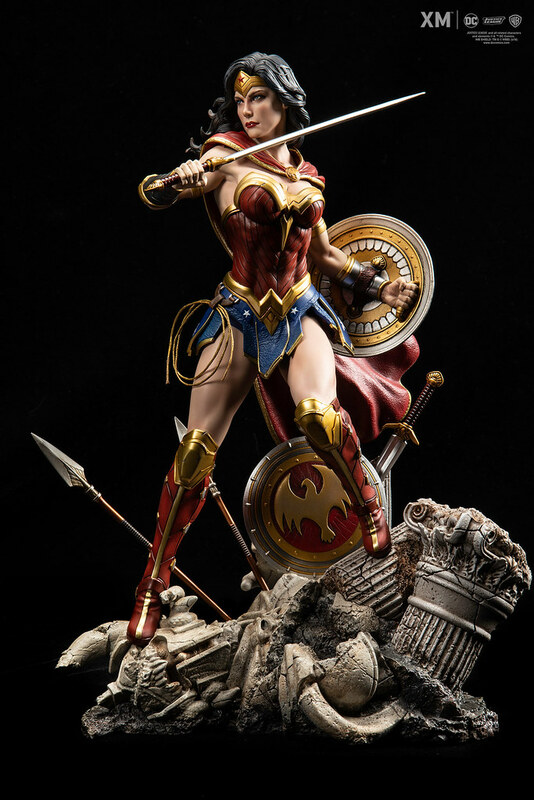 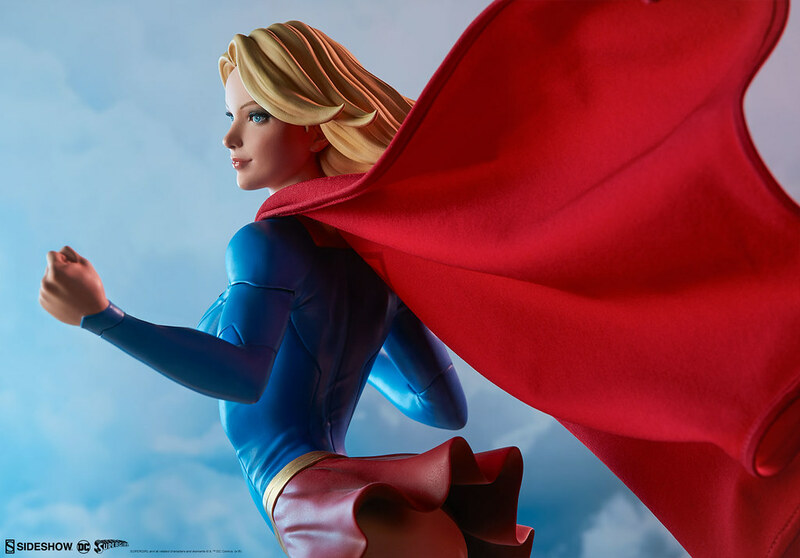 Sideshow Collectibles has unveiled the newest DC Comics Premium Format Figure: Supergirl 1/4 Scale Statue, expected to ship Summer 2019! 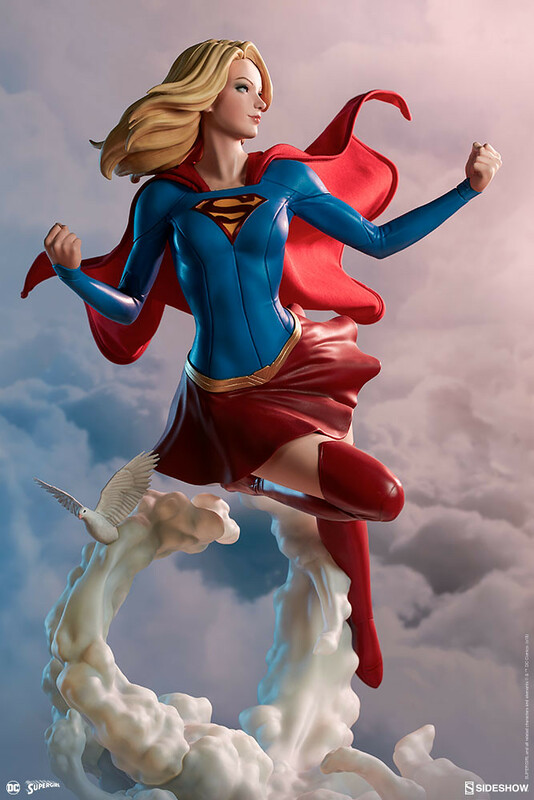 Supergirl, born Kara Zor-El, is Superman's cousin. 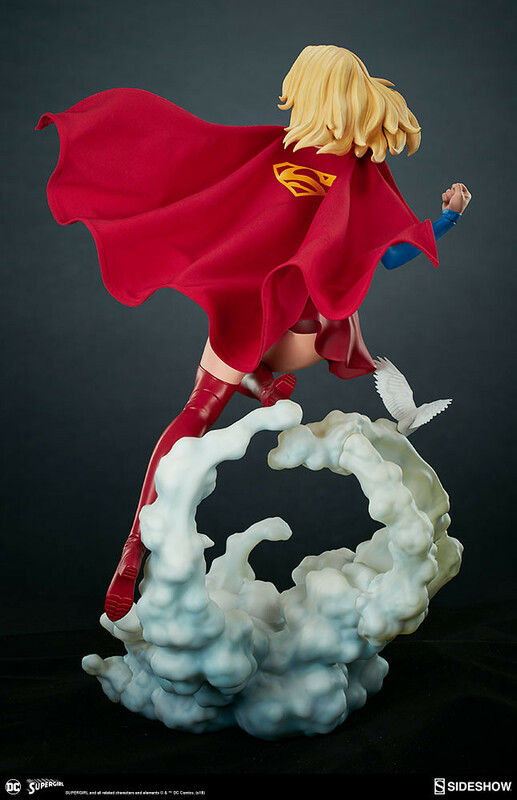 Though the two escaped Krypton at the same time, Kara's ship was knocked off course by the blast from an exploding Krypton, subsequently falling into the Phantom Zone and arriving on Earth decades after Superman. 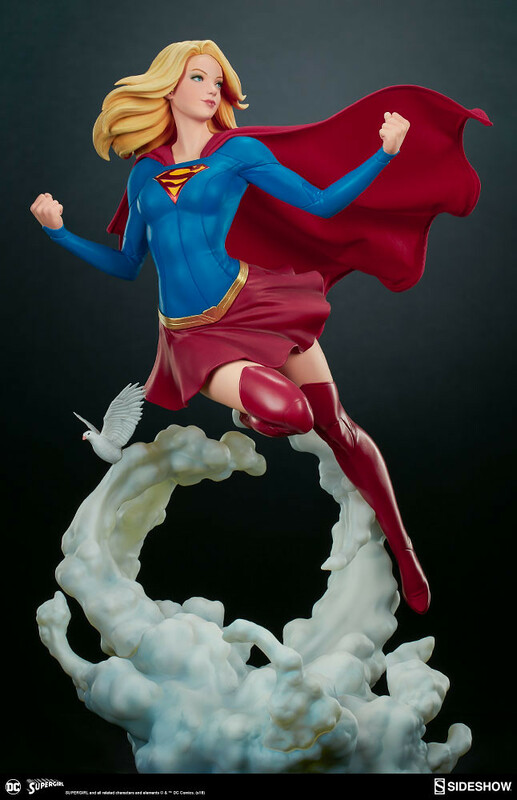 As she was held in suspended animation in the Phantom Zone, Kara is biologically a teenager despite being technically the same age as her cousin. 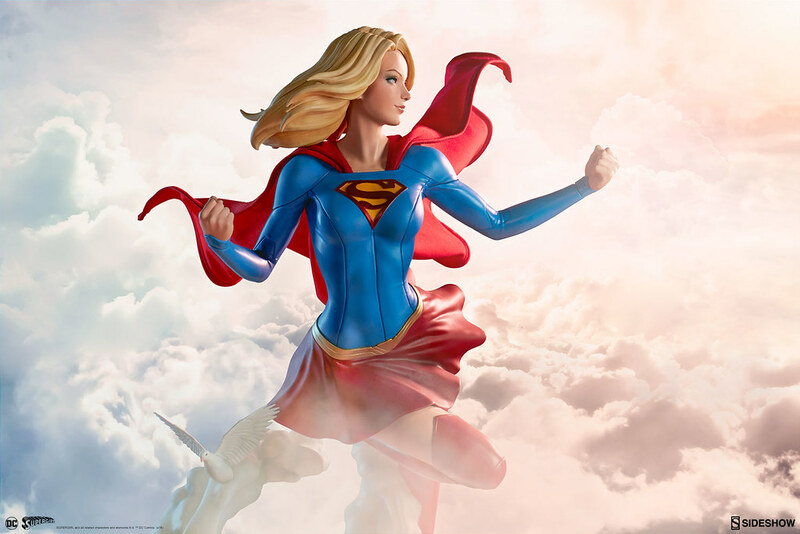 Adopting the identity of Supergirl, she defends National City from crime and villainy. 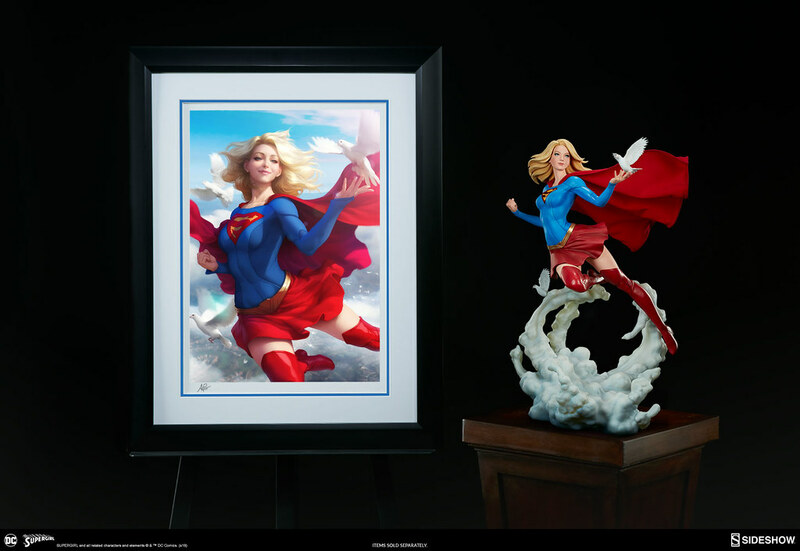 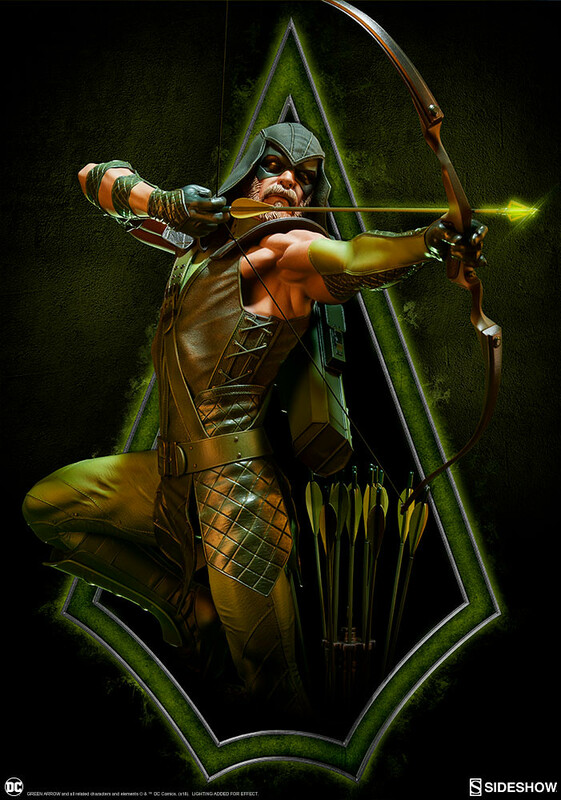 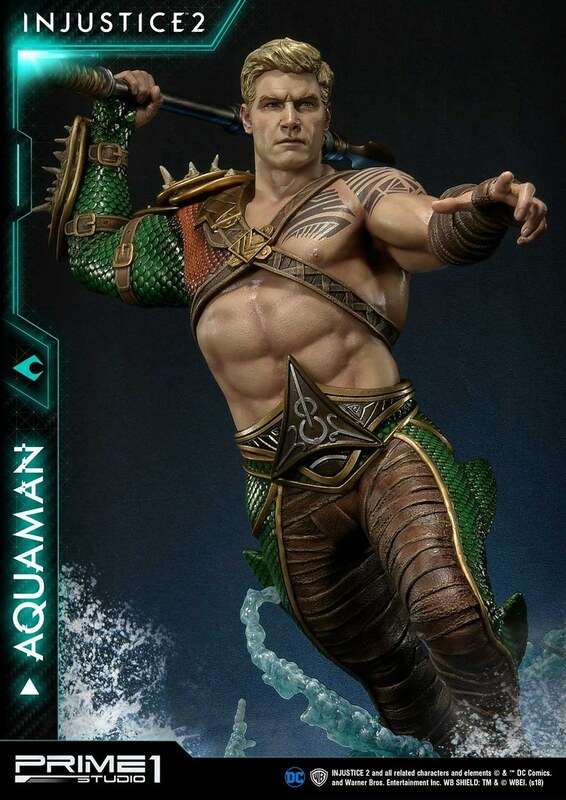 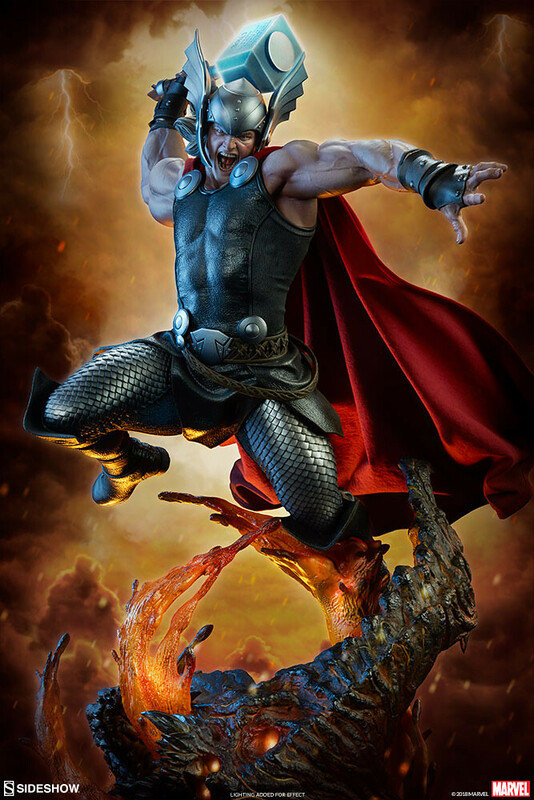 This piece is inspired by the amazing artwork from Stanley “Artgerm” Lau! 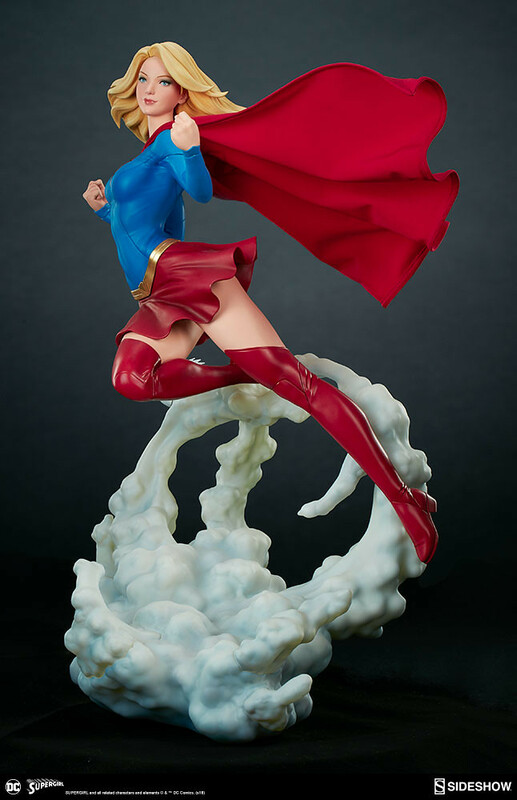 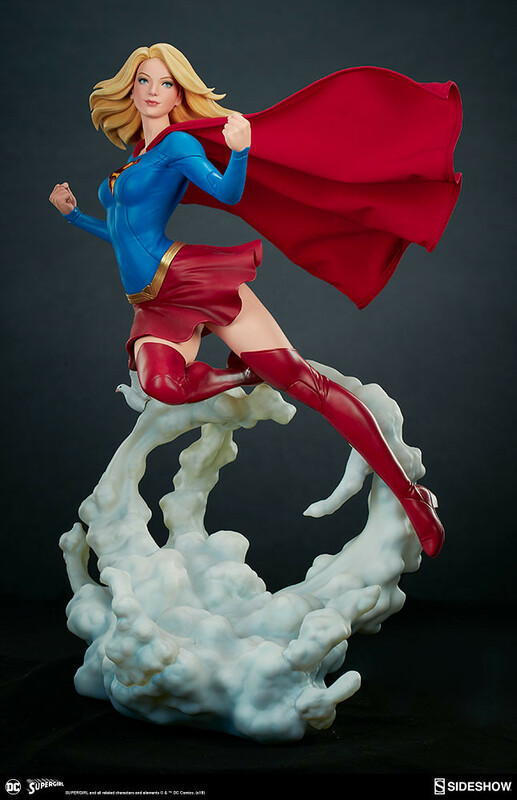 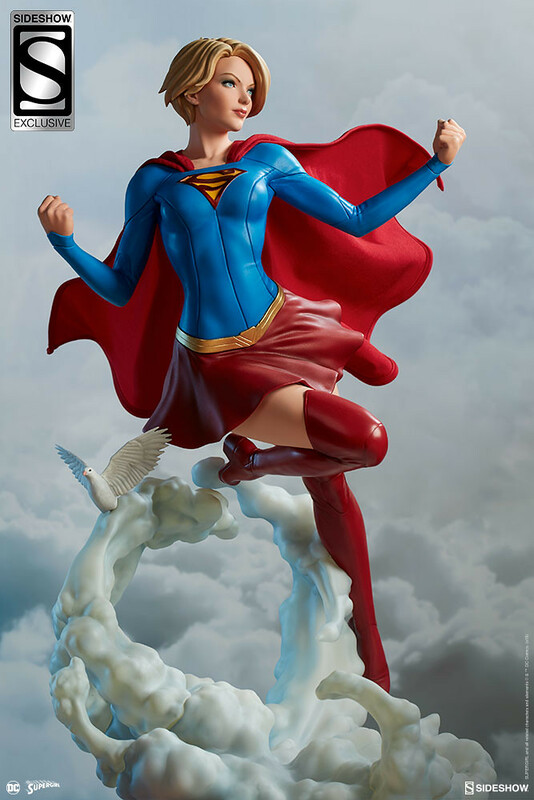 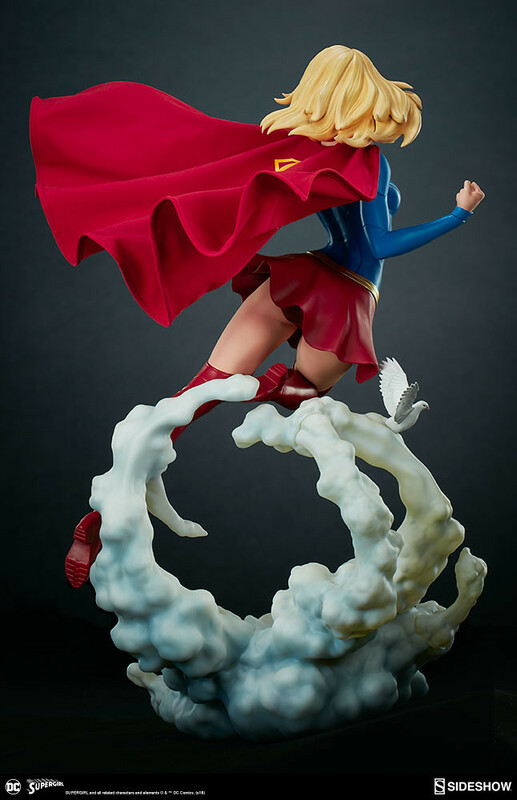 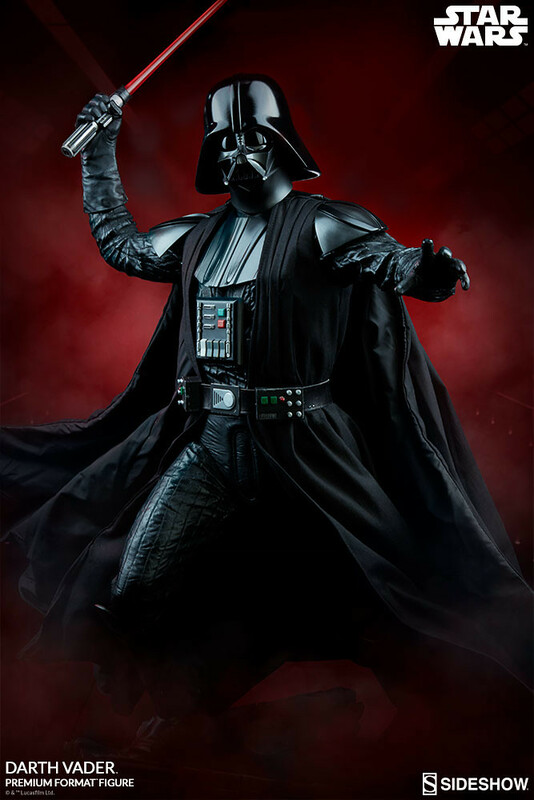 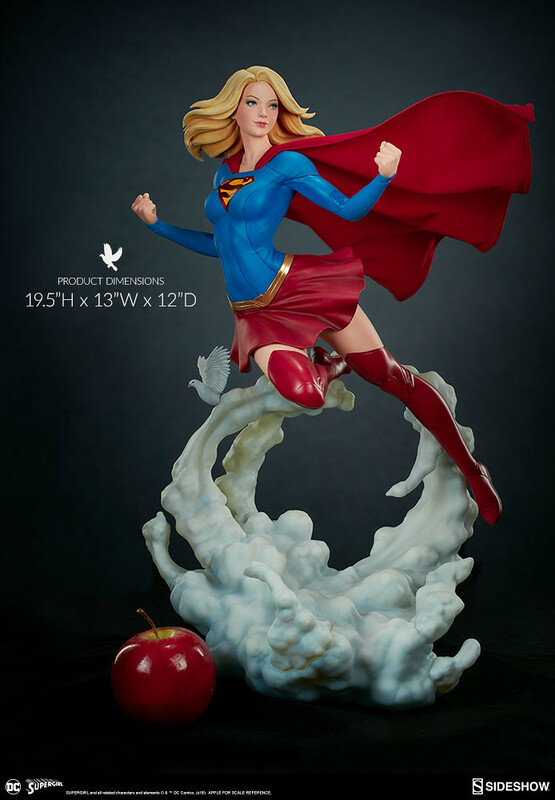 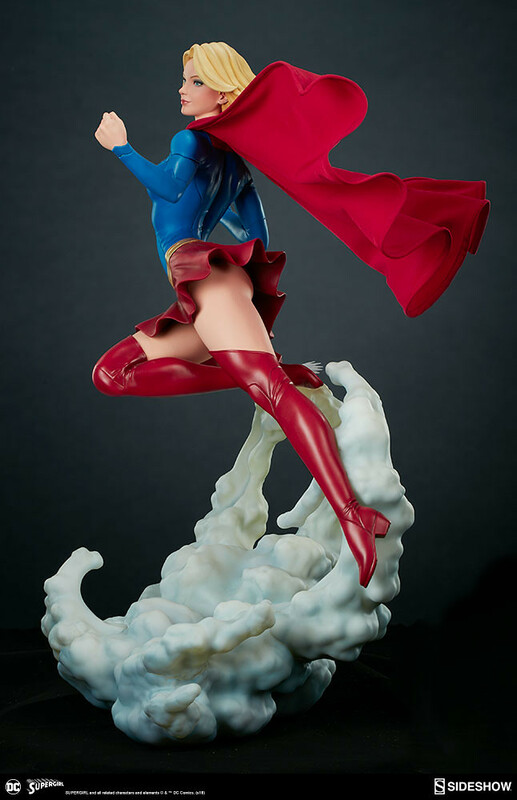 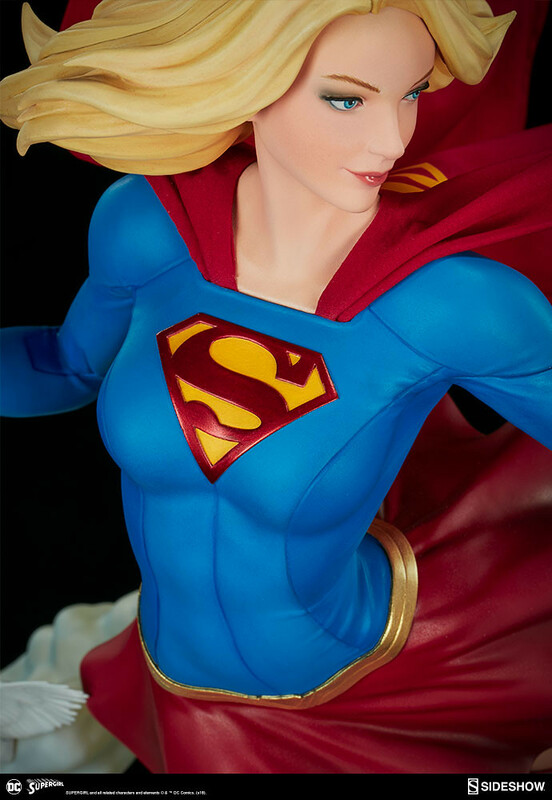 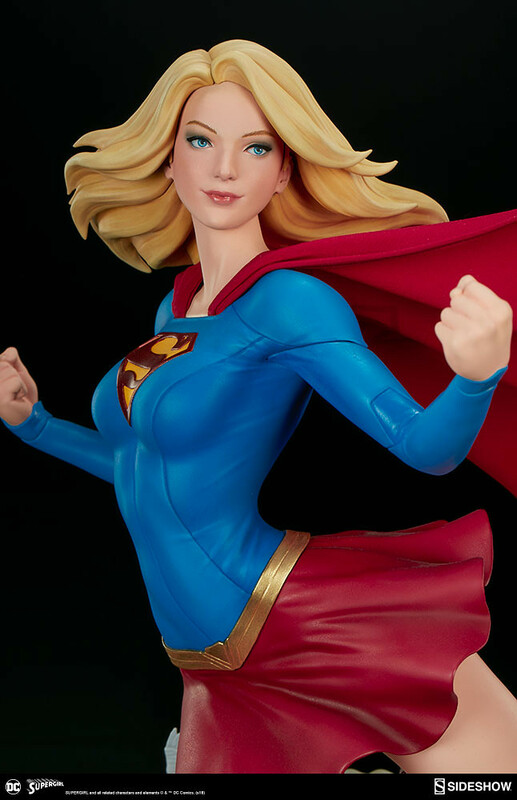 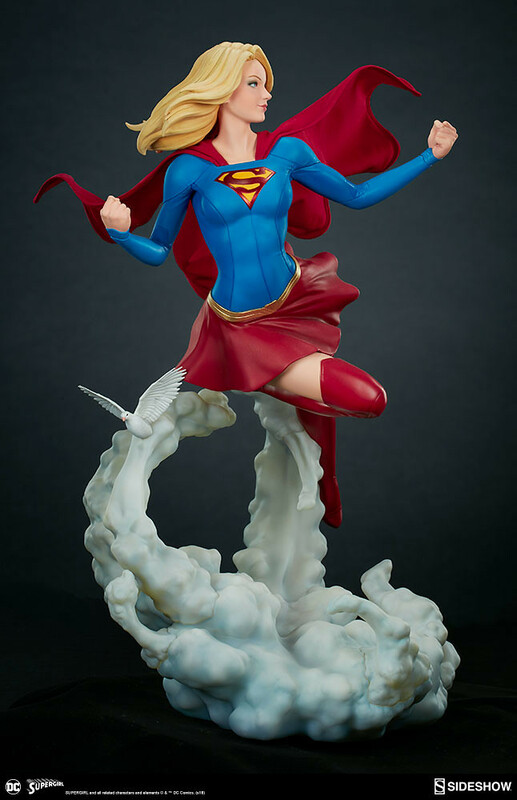 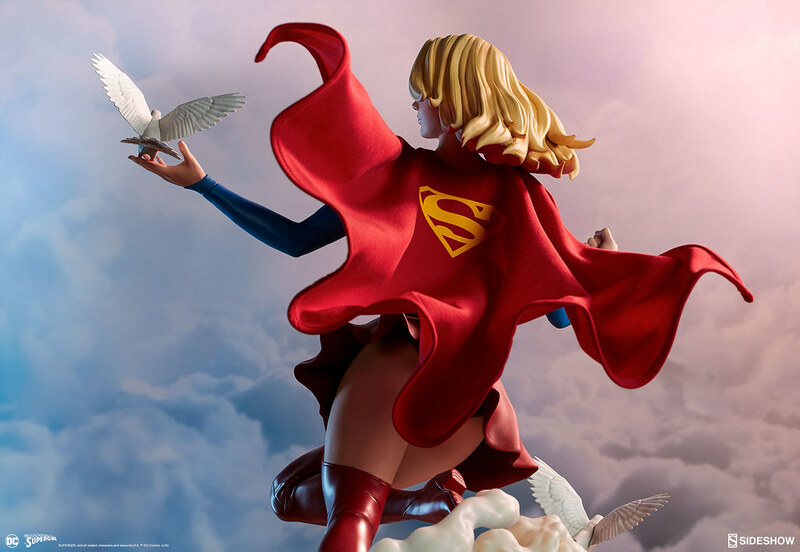 Supergirl Premium Format Figure measures 19.5" (49.5 cm) in height and depicts Kara floating through the clouds, her slender figure fitted with a blue skin-tight suit displaying the signature "S" and red thigh-high boots. 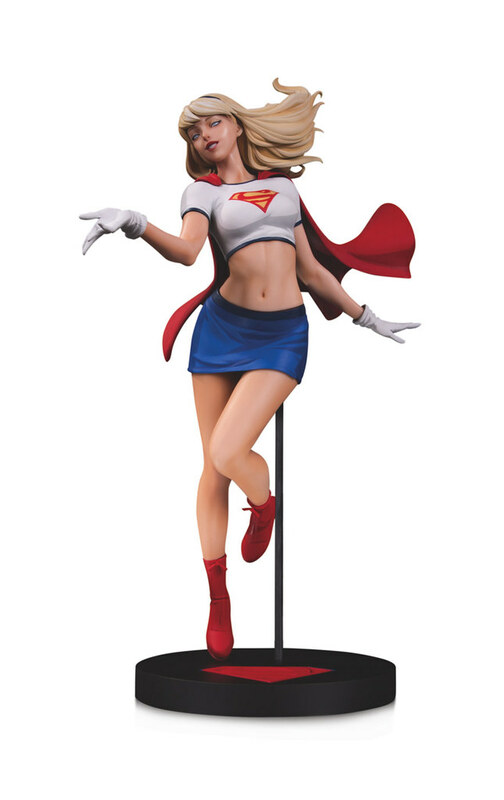 Supergirl's miniskirt leaves very little to imagination and her cape has metal wiring laced in the fabric so as to hold its form on display. 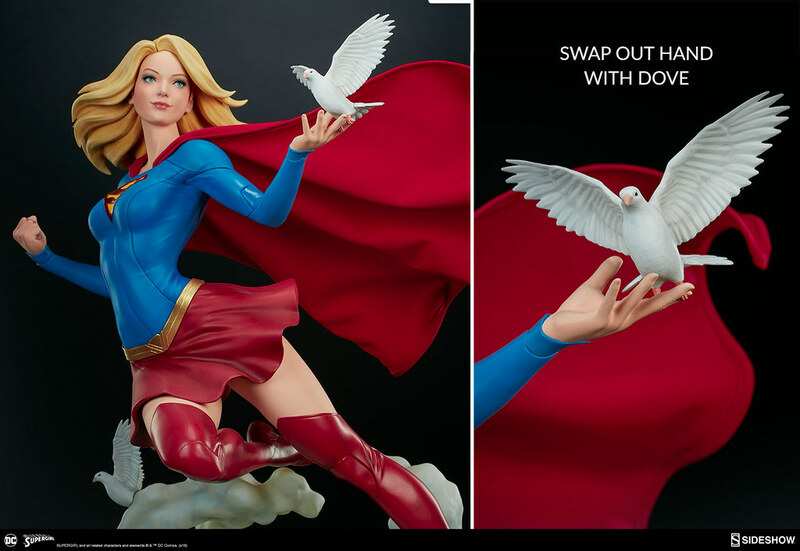 Her left hand can be interchanged from a closed fist to an open hand with a dove resting on her fingers. 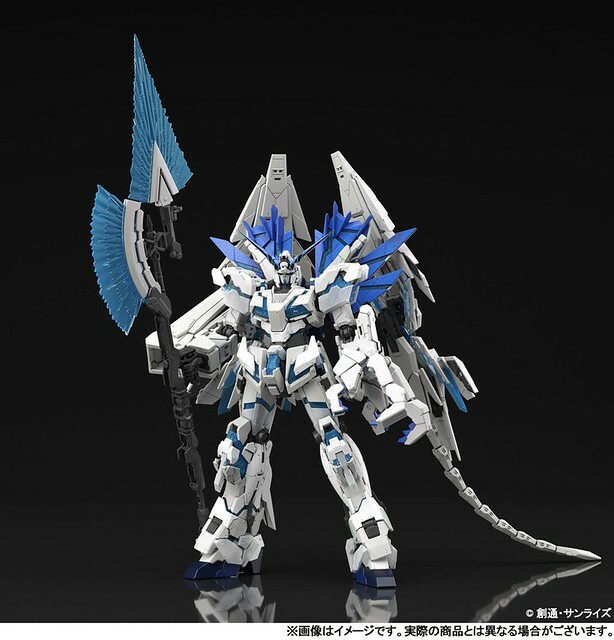 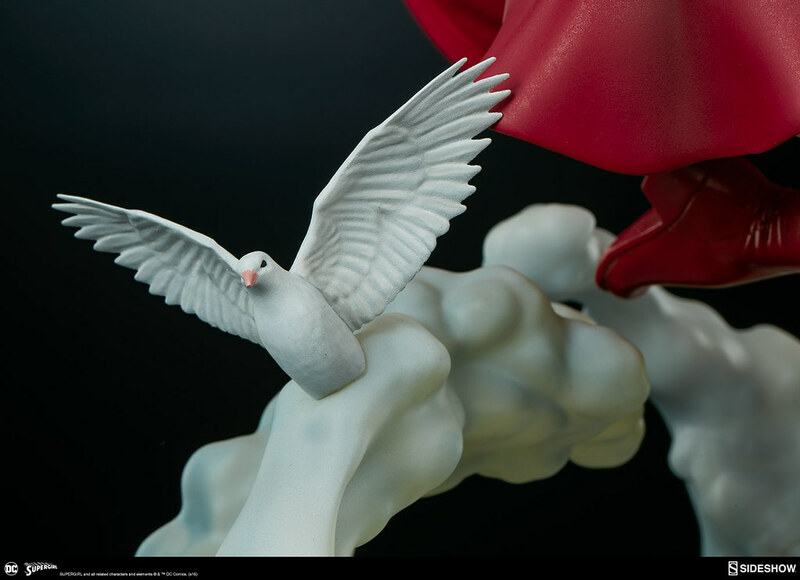 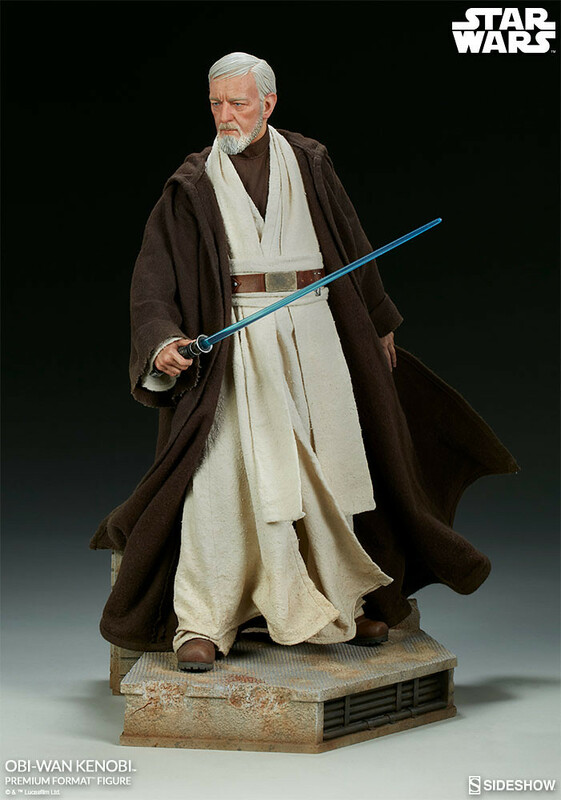 The display base features a cloudy design, with delicate gradient painting techniques applied to capture the color of the clouds. 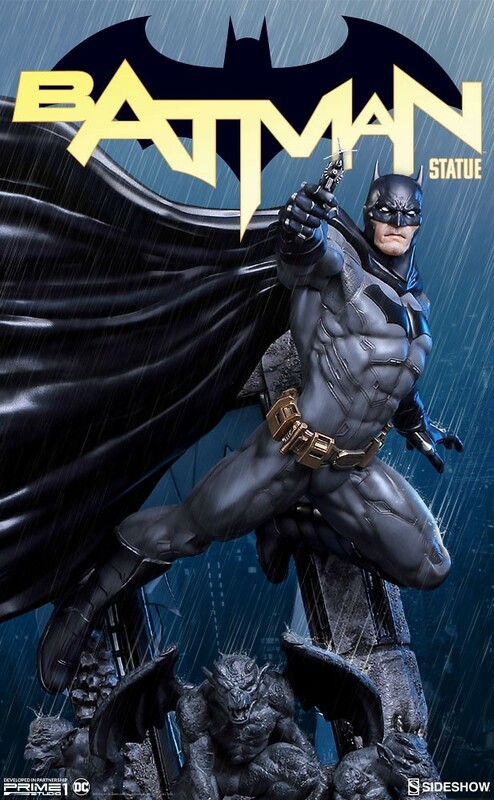 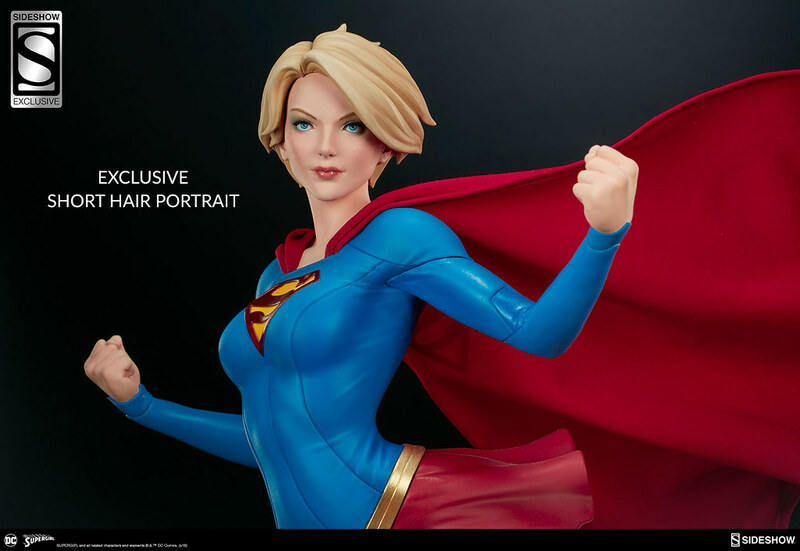 Furthermore, the exclusive edition includes an alternate head portrait featuring Supergirl with short hair!